They’re here! 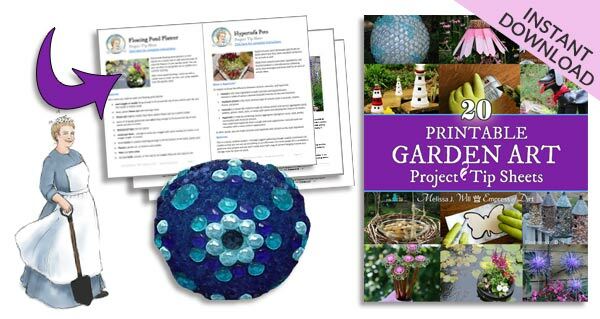 You can now download and print your favorite garden art project tip sheets here at Empress of Dirt! Or, view them on your phone or tablet while getting crafty. If you want ideas for making your garden unique and charming on a frugal budget, this is for you. Here’s how it works. I’ve created tip sheets for the most popular projects here at Empress of Dirt (and there’s more coming). Click Add to Cart and follow the instructions to download the file. The example here is for the Stone Birdhouse project. Give it a try! The document is in PDF format which requires Acrobat Reader (most devices already have this, or you can download it free here). Open the file, save it on your device, and print it out. Or simply view it on your portable device (phone, tablet) while you’re crafting. The tip sheets are companions to the original instructions at Empress of Dirt. Designed for printing (without hogging ink), they contain the key information without any fluff. Each one has a link back to the original article, should you need more info. 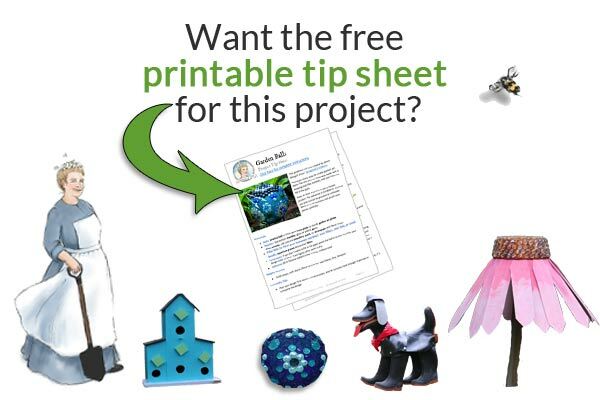 Want the Top 20 Project Tips Sheets? Grab all the sheets in one handy file! 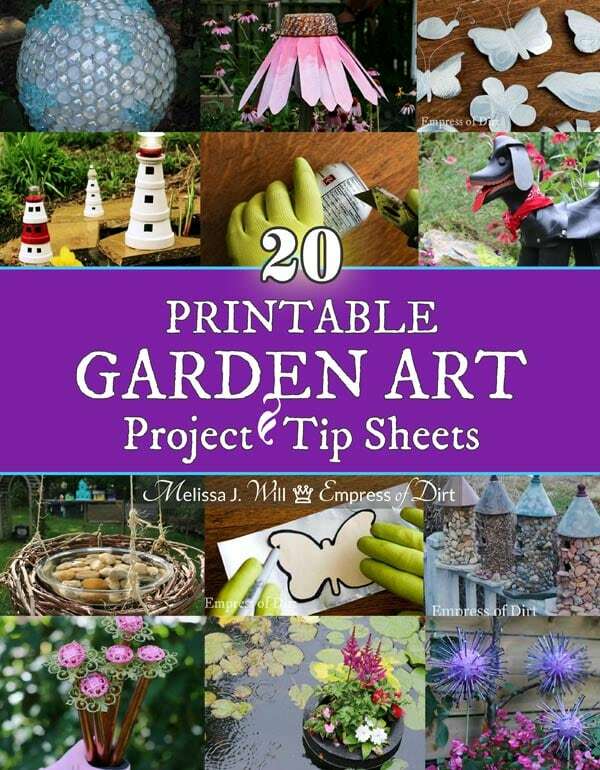 The top 20 project tips sheets for creative garden art tutorials on Empress of Dirt. Go forth and make your dream artful garden.